Grand Duke Cosimo I de Medici. 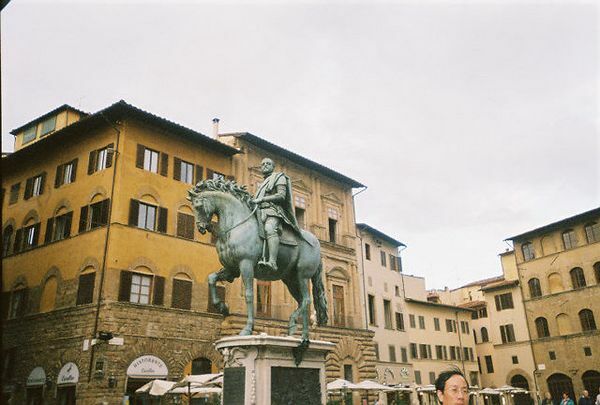 The Medici's owned this city for many years. Soon after this photo the piazza was taken over by about 200 Japanese men with cameras. We ran for the train station.